Born at Totogan on 23 August 1880, son of hotelier Henry Burnell (?-? ), he began farming near Oakville in 1898. In 1904 he joined the Manitoba Grain Growers’ Association. 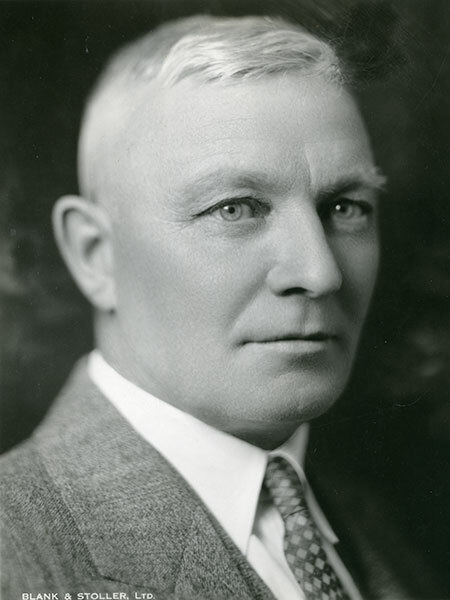 He was in charge of the Progressive Party campaign in Manitoba in the 1921 election and became President of the United Farmers of Manitoba in 1922. One of his major efforts was the organization of the Manitoba Wheat Pool in 1924. He became its first President, and he was also elected President of Manitoba Pool Elevators in 1925. In recognition of his service to the agricultural community, he was inducted into the Manitoba Agricultural Hall of Fame. He died on his farm near Oakville on 15 September 1946 and was buried in the Oakville Cemetery.